Arely is a young woman with a heart for missions and with the help of her grandfather is truly making a difference. 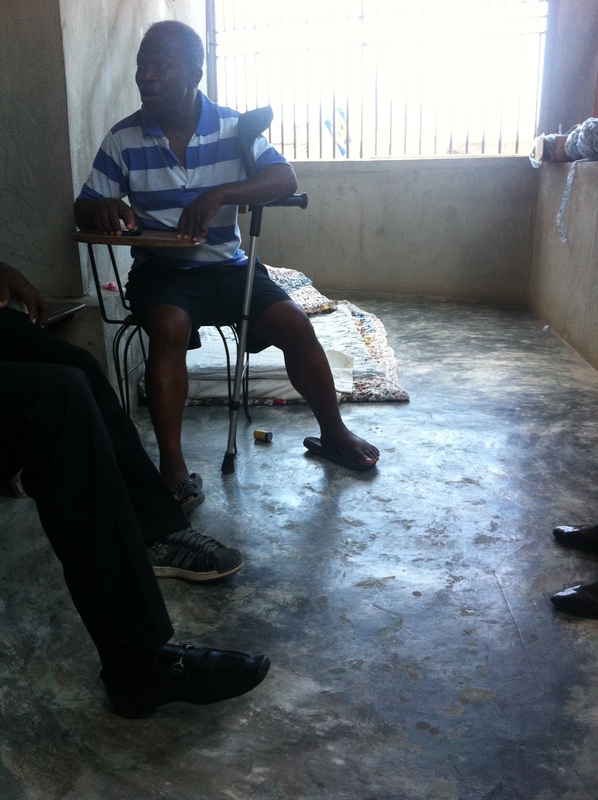 Sleeping mats are a luxury item where the missionary team works and have been made, (and are still being made) by members and friends of Handwork That Helps. 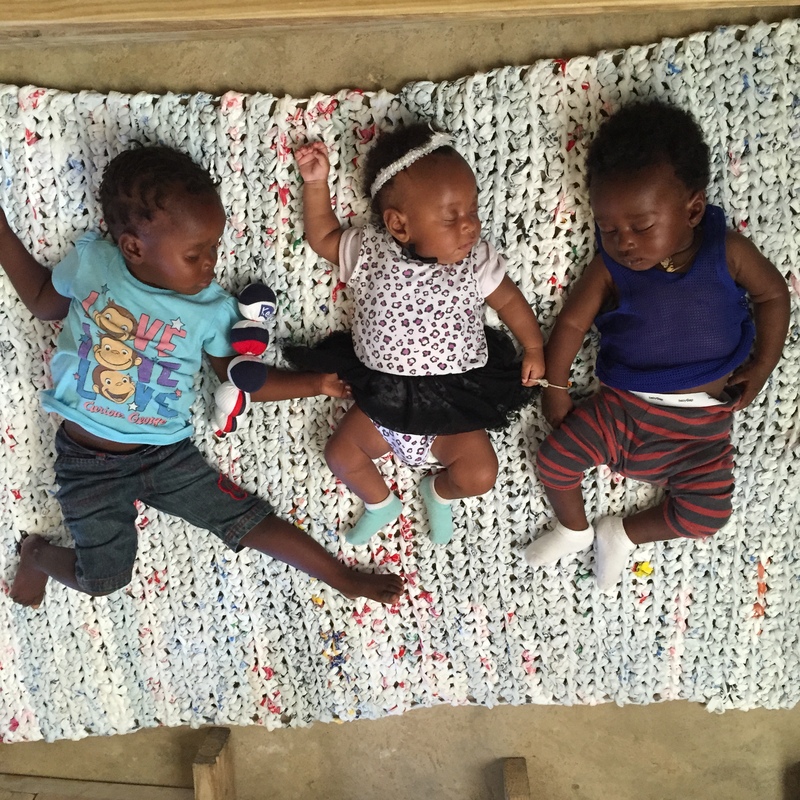 However, crochet hooks are scarce and expensive in Haiti, and previously the local people have been dependent on gifts from the missionaries to receive more crochet hooks, so that they could make their own sleeping mats. 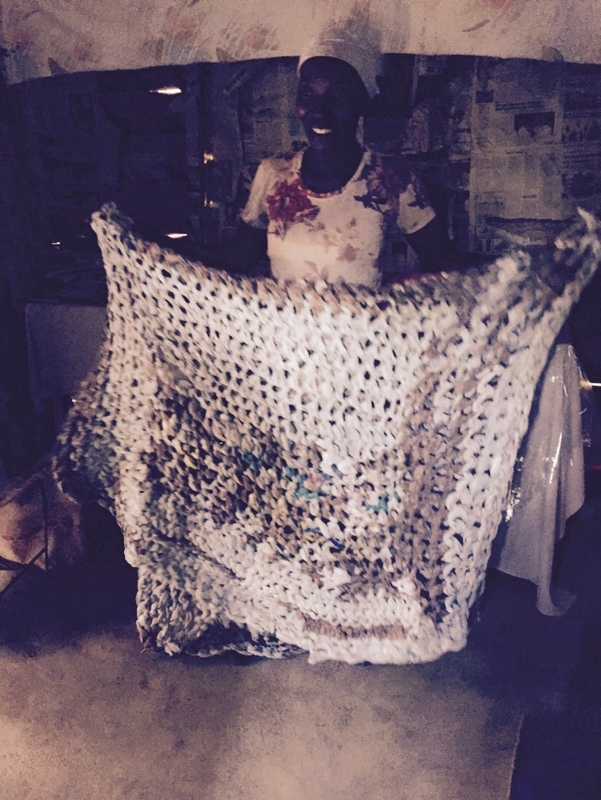 Arely’s grandfather has taught her to carve crochet hooks from dowel rods and she has made many, many crochet hooks to share with other women in the village. 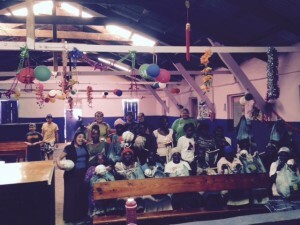 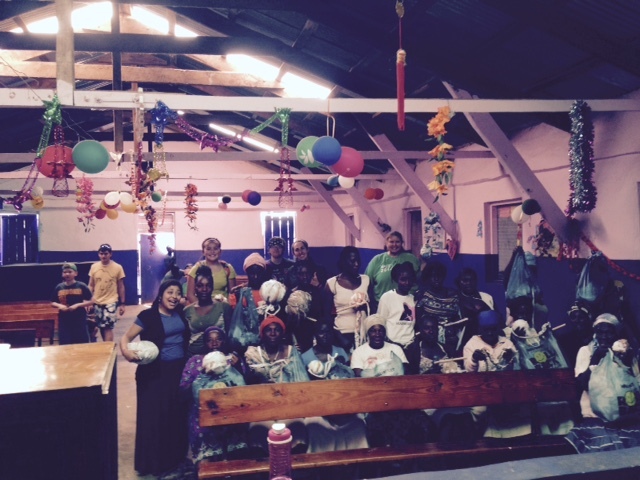 Now Arely is teaching the women in the villages to crochet and their first projects have been sleeping mats. These pictures depict some of the mats that the women have made!